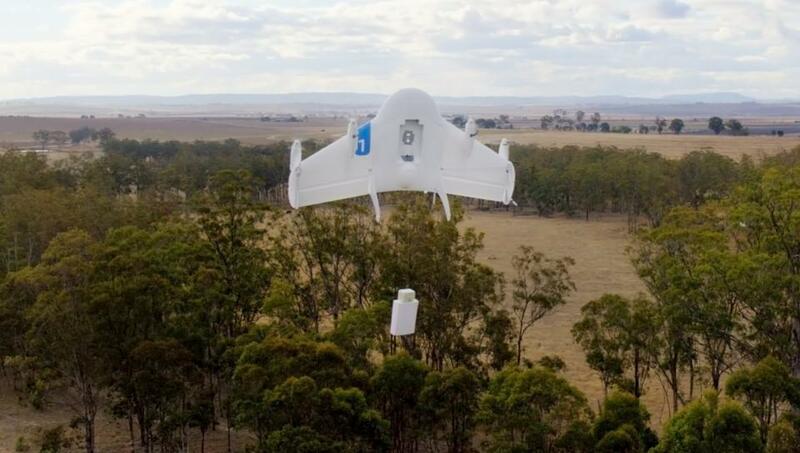 Google’s announcement this week that they’ve been testing delivery drones caught the tech world by surprise. What wasn’t surprising to experts familiar with the industry is that Google conducted all of their aerial tests outside the United States. That’s because the FAA has utterly failed to create procedures for companies like Google to test their innovative new technology. Any responsible company should make the same realization as Google —waiting for the FAA to get their act together is a losing proposition. If you want to innovate, take your technology and your jobs abroad, at least until the FAA promulgates some rules or Congress forces them to act. Under the FAA’s current rules, commercial operators are prohibited from flying unmanned aerial vehicles — drones — unless they first get permission from the FAA. That means a company like Amazon or Google, armed with billions of dollars to invest in technological innovation, simply cannot experiment without one of their tech geniuses first submitting their experimental aircraft to an FAA bureaucrat for approval. The FAA will argue that Google and Amazon can take their secret, proprietary technology to a government run test site, but that argument is absurd on its face, it’s like telling Google that they can only test their algorithms on government computers at public libraries. Google’s announcement should settle it for Amazon, take your operations abroad, at least until the FAA gets their act together. In a globalized economy, no responsible company should wait for a bureaucrat to approve their right to innovate while their competitors are innovating abroad. It is a sad state of affairs that America may lose these drone related jobs, but it’s clear that companies can’t build innovative flying machines in a nation where flights are prohibited.